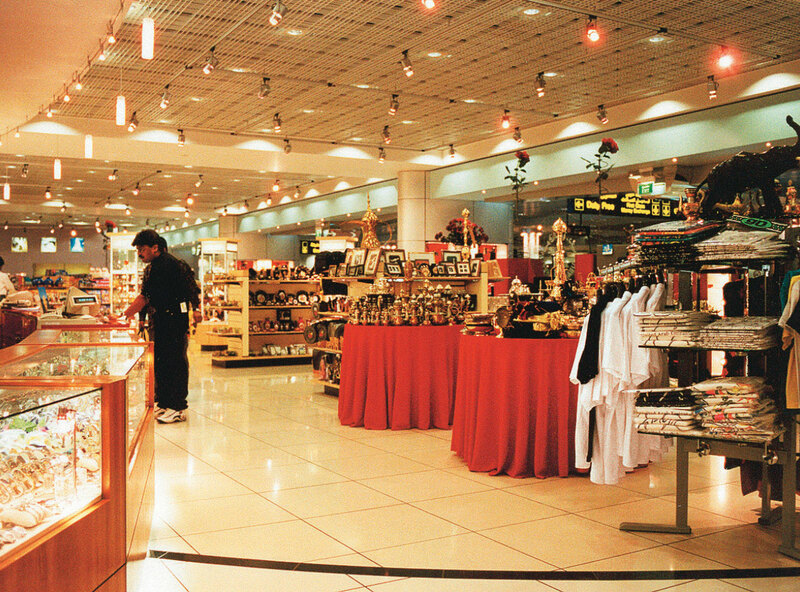 The opening of Terminal 2 marked the next major stage in the retailer’s accelerated expansion, boosting turnover for the year to US$180 million. Targeted approach: The new Terminal 2 store offer was tailored to appeal to the shopper base using the new facility. 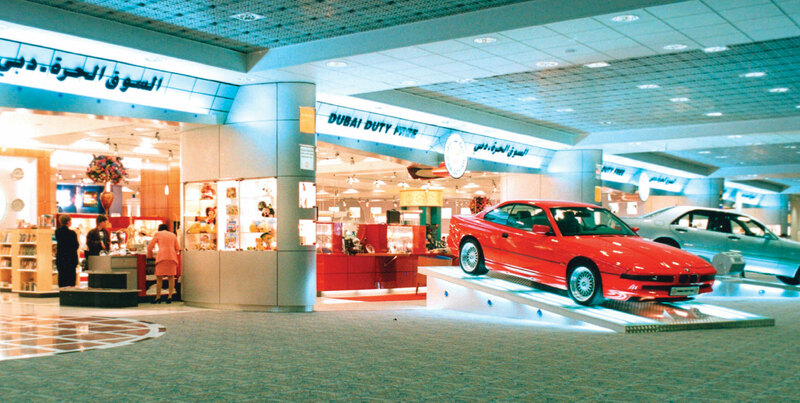 The range featured white goods and car accessories aimed at the high-spending Russian traveller, by now an increasingly important component of the Dubai Duty Free shopper demographic. 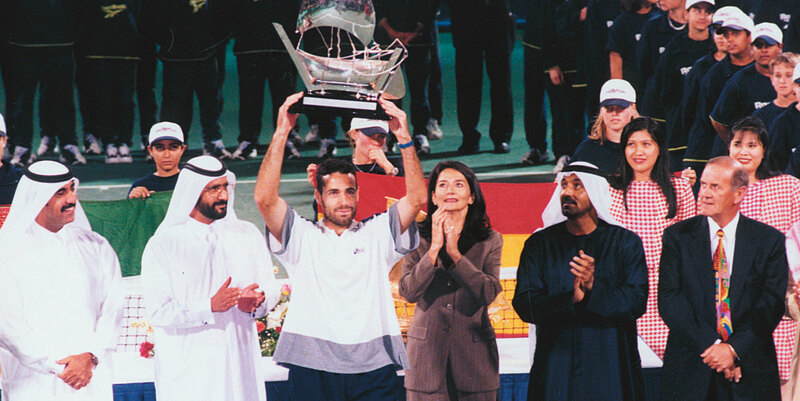 His Highness Sheikh Ahmed Bin Saeed AI Maktoum; Mohi-Din Binhendi; His Highness Major General Sheikh Ahmed Bin Rashid AI Maktoum, and Anita Mehra join Colm McLoughlin in saluting Spain’s Alex Corretja on winning the Dubai Duty Free Tennis Open. 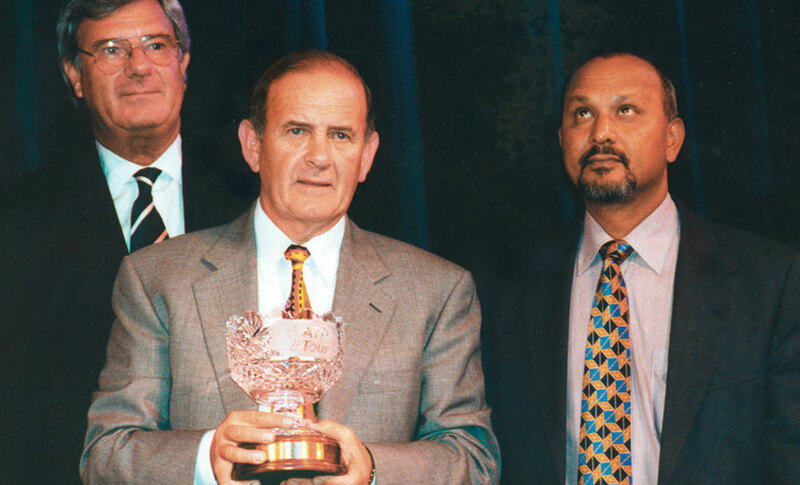 Colm McLoughlin and Bharat Godkhindi receive the World Series Tournament of the Year Award from the ATP Tour in Monte Carlo. 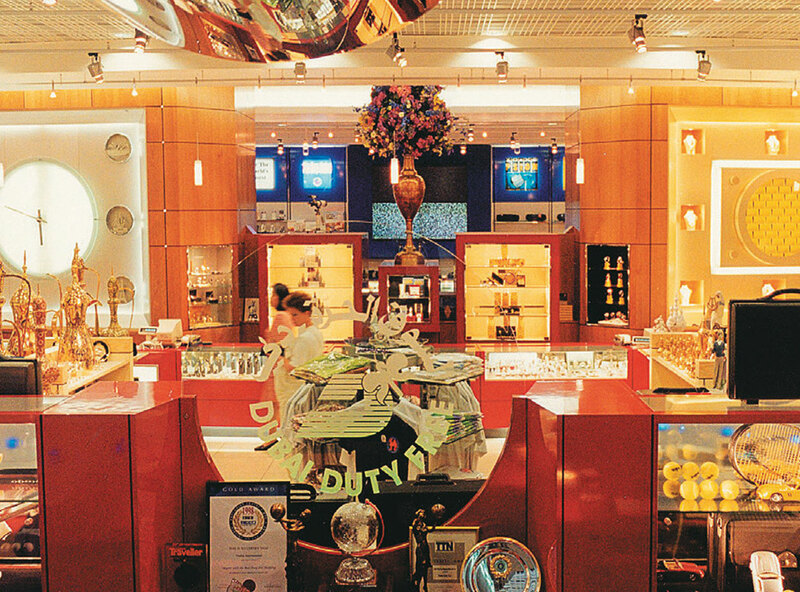 Officials of Dubai Civil Aviation and Dubai Duty Free conduct the Finest Surprises draw in April. 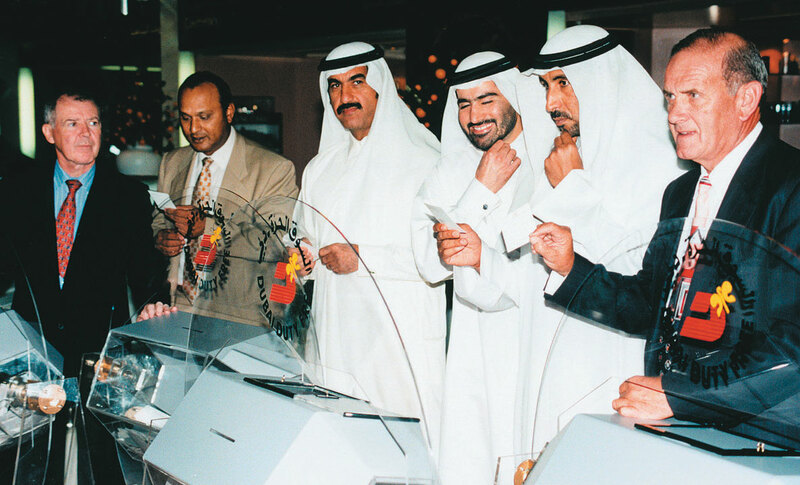 Seen here are George Horan; Bharat Godkhindi; Mohi-Din Binhendi; Salah Tahlak; Mohammed AI Tayer, Director, Public Relations, Dubai Civil Aviation; and Colm McLoughlin. Child's play: As part of the company's support for the Dubai Shopping Festival, it created a Dubai Duty Free Children’s Surprise promotion. 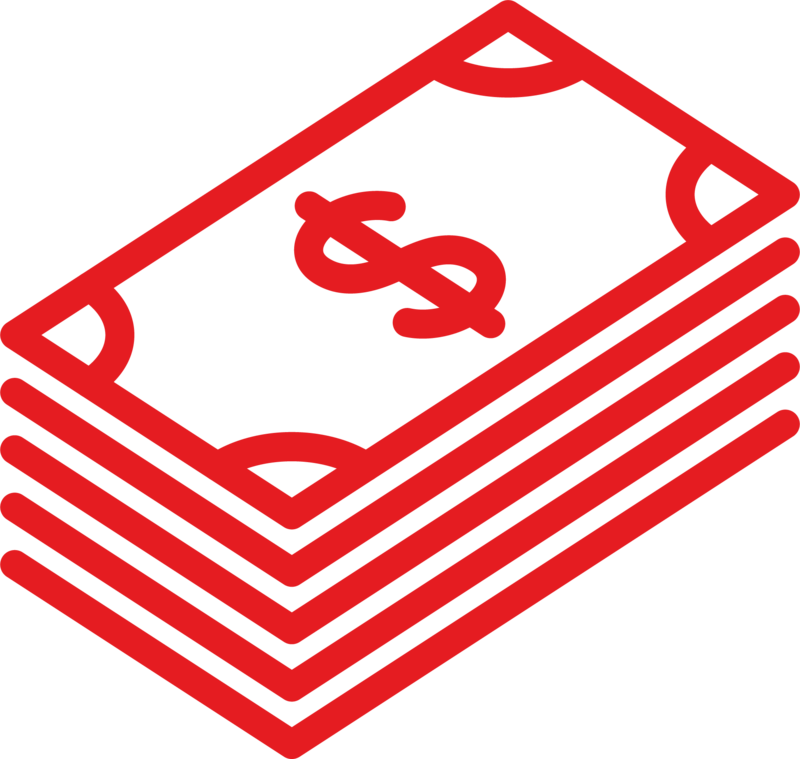 Children under 15 could purchase a coupon worth AED10 for a chance to win prizes including digital cameras, personal computers, video cameras and home theatre systems.